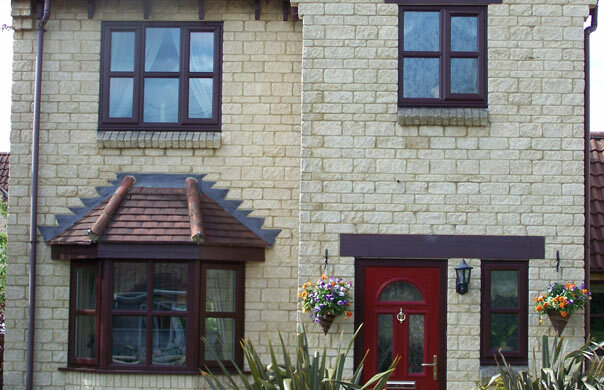 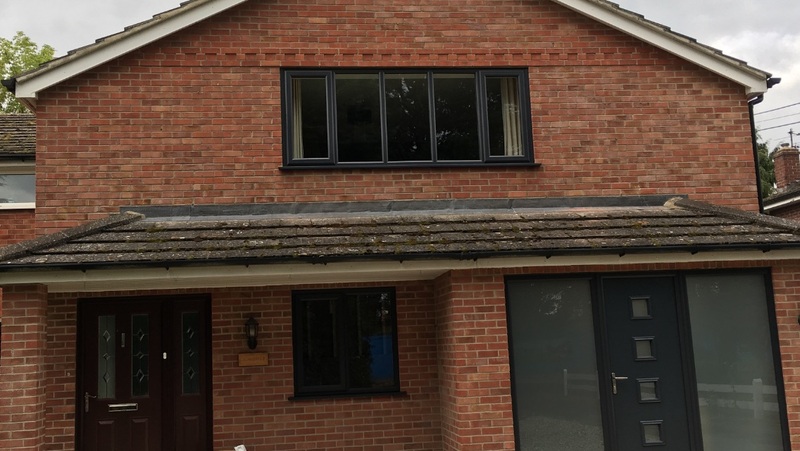 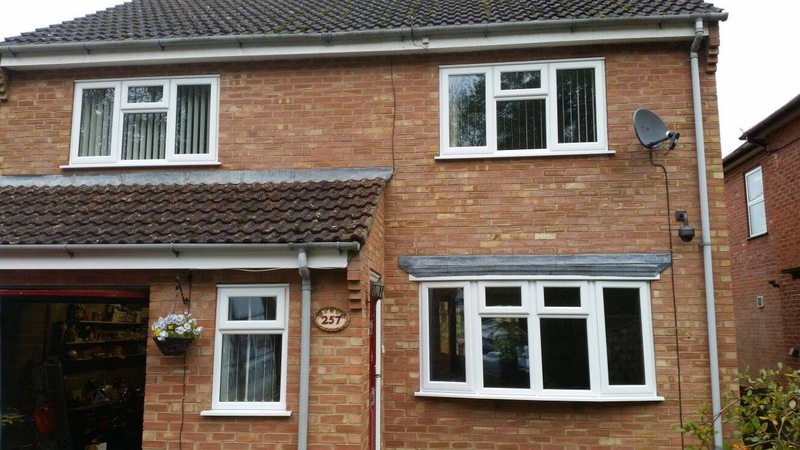 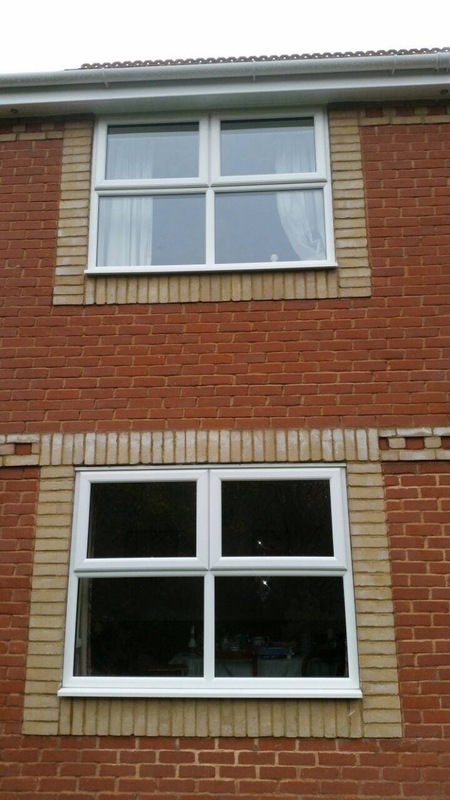 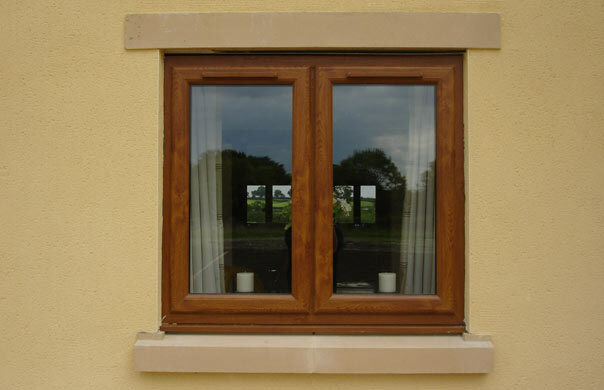 Casement windows are the classic choice. 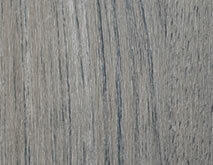 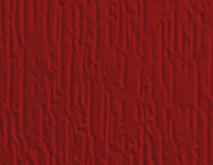 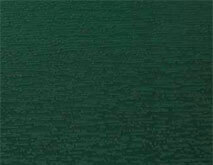 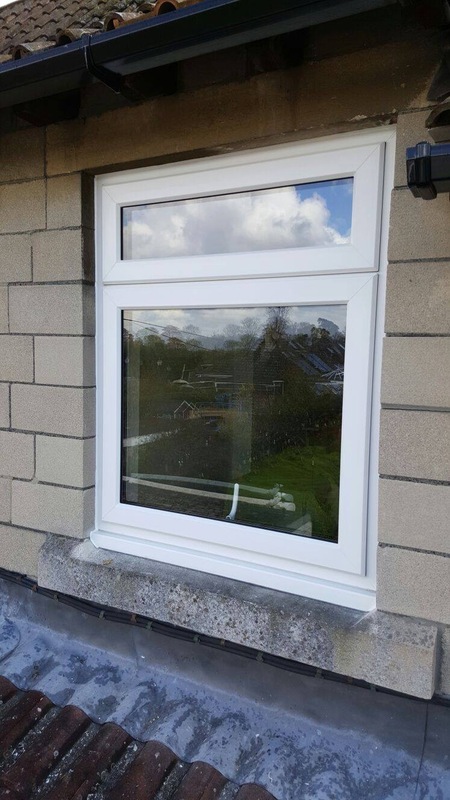 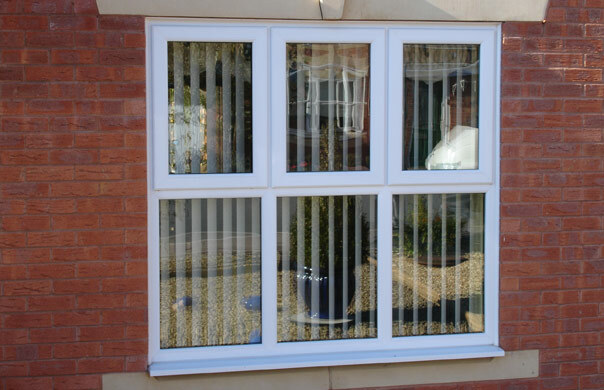 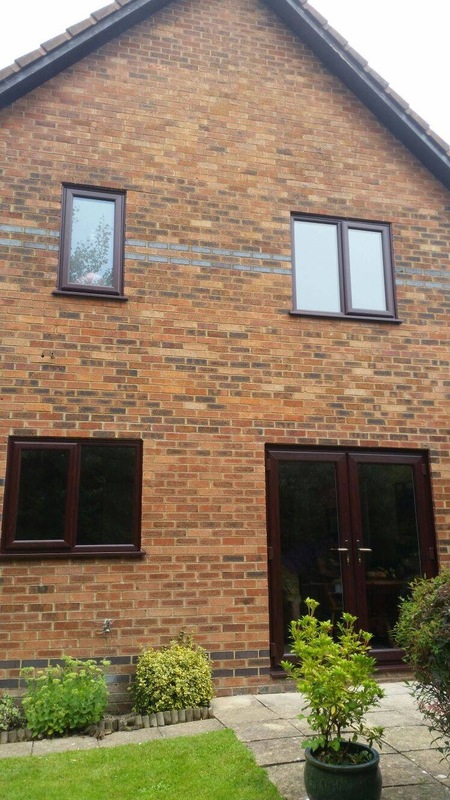 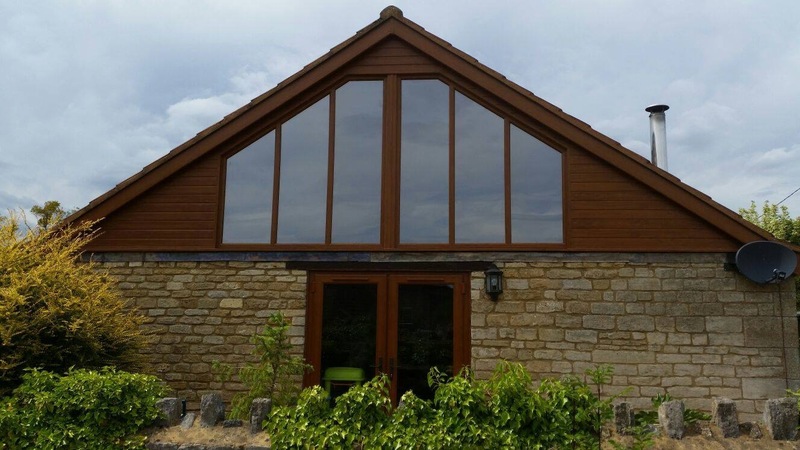 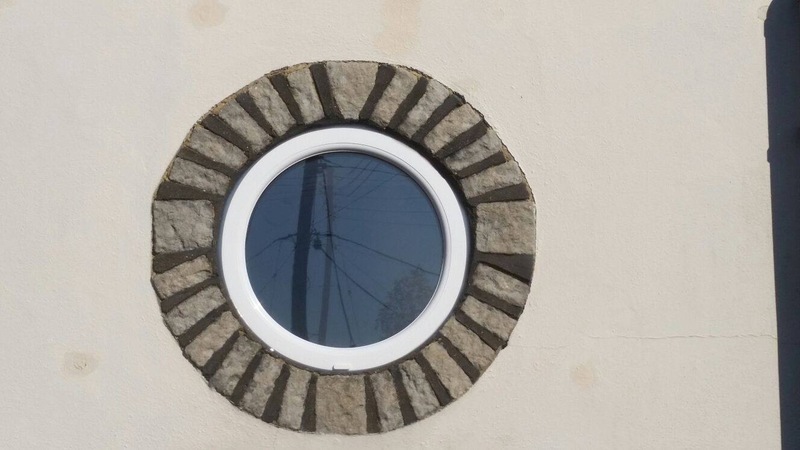 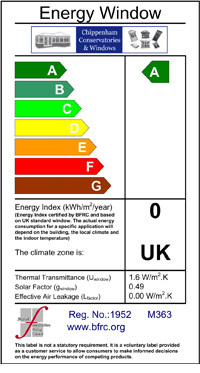 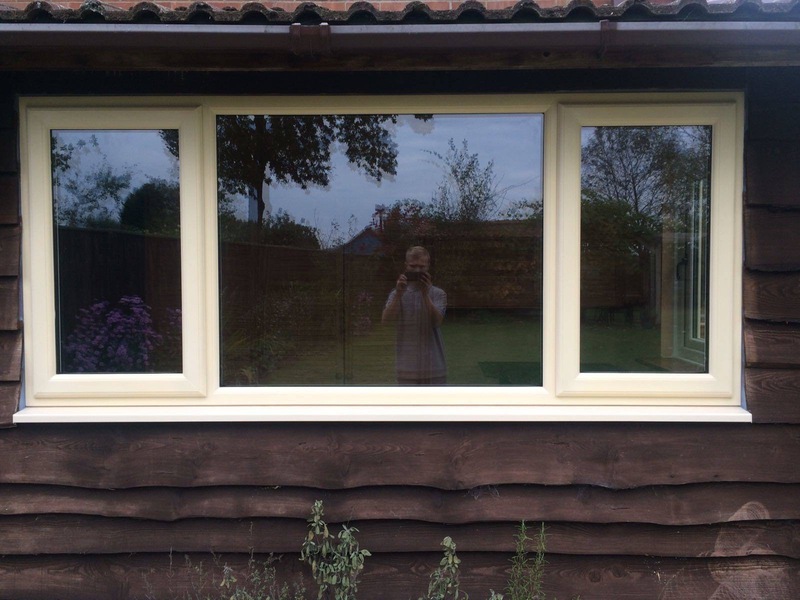 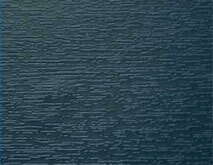 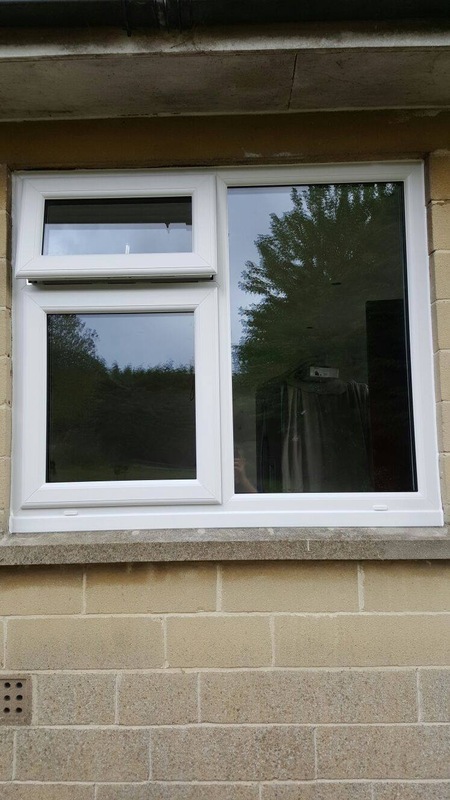 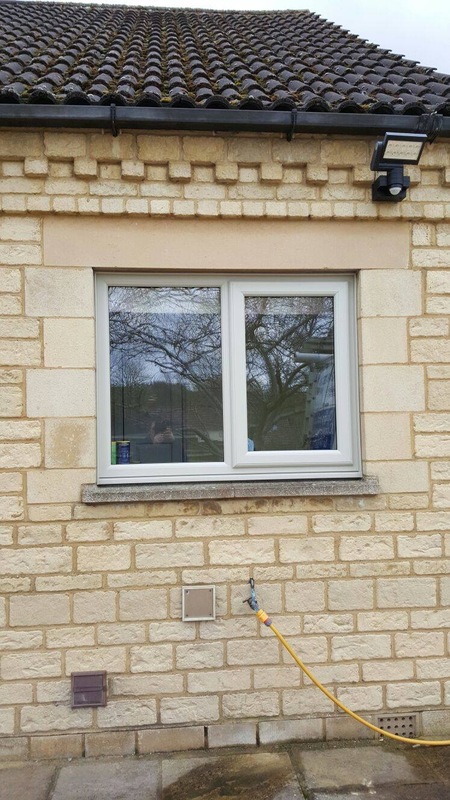 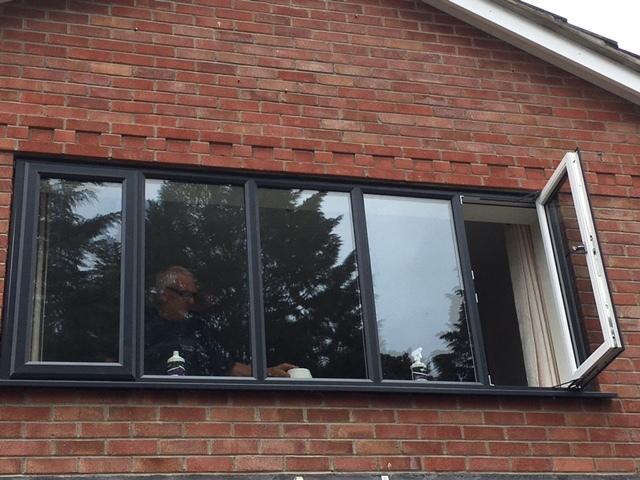 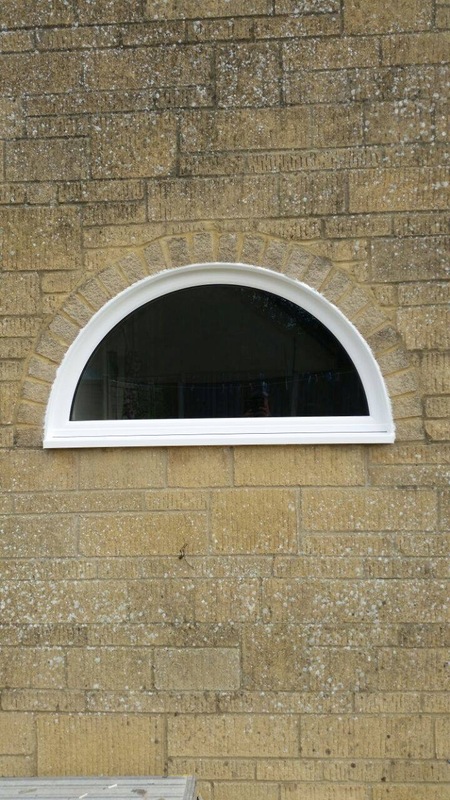  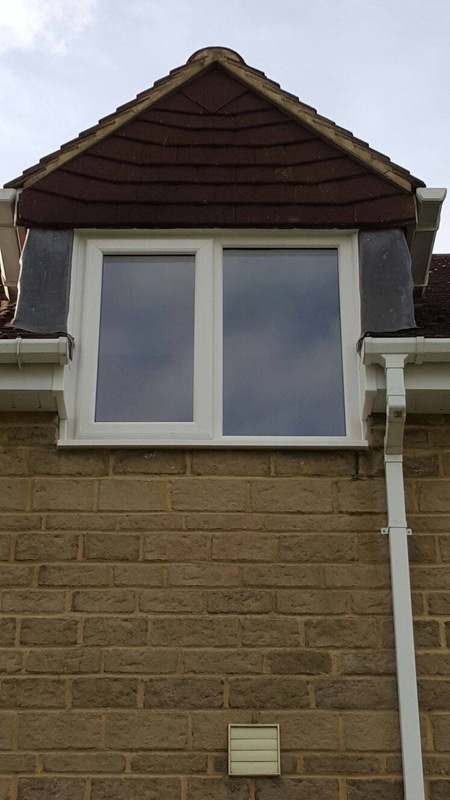 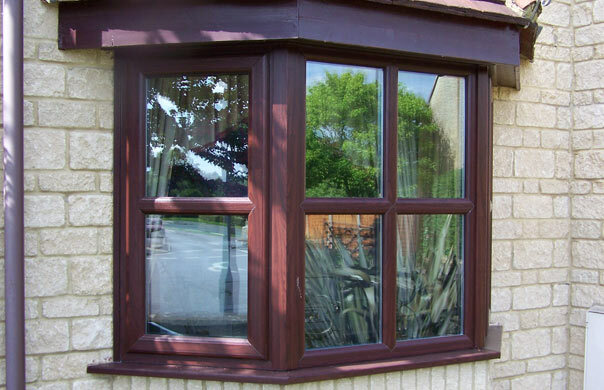  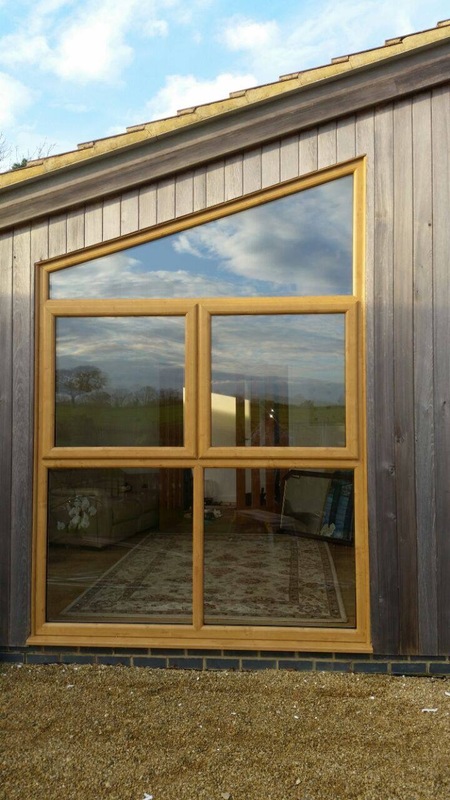 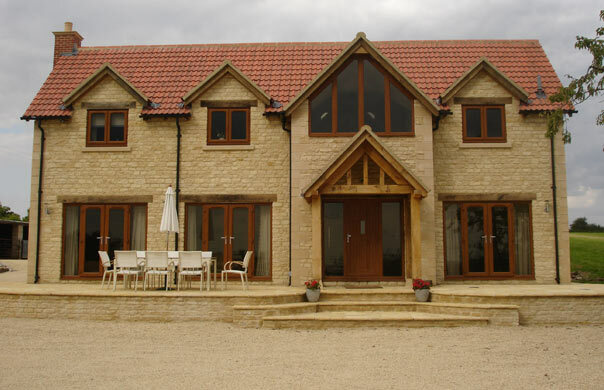 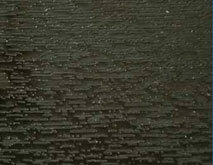 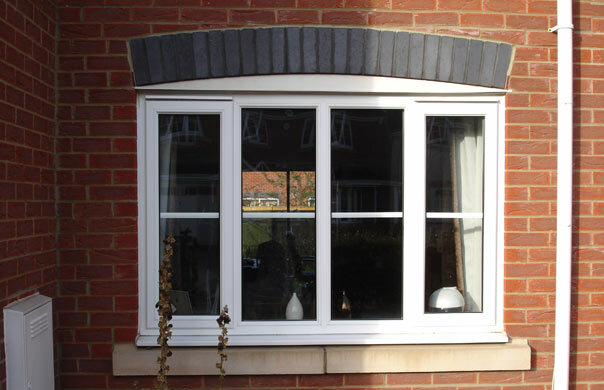 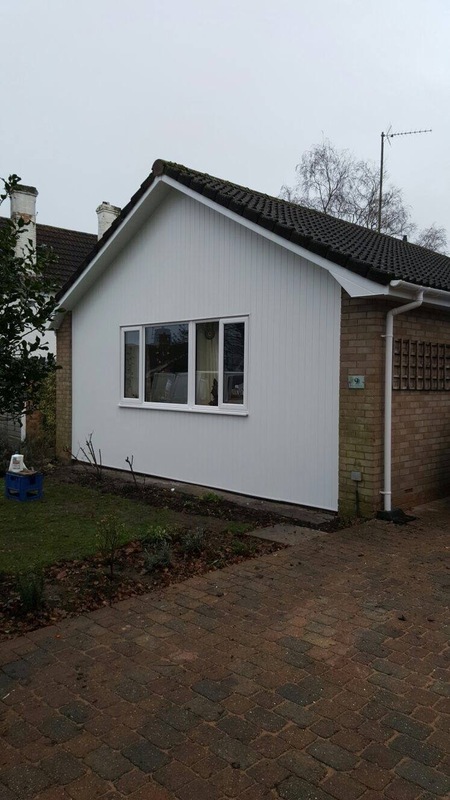 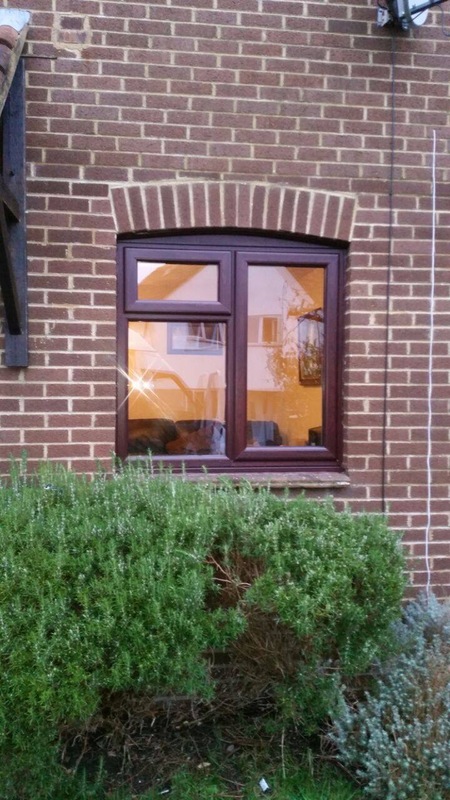 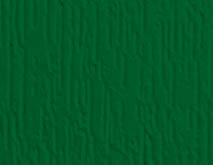 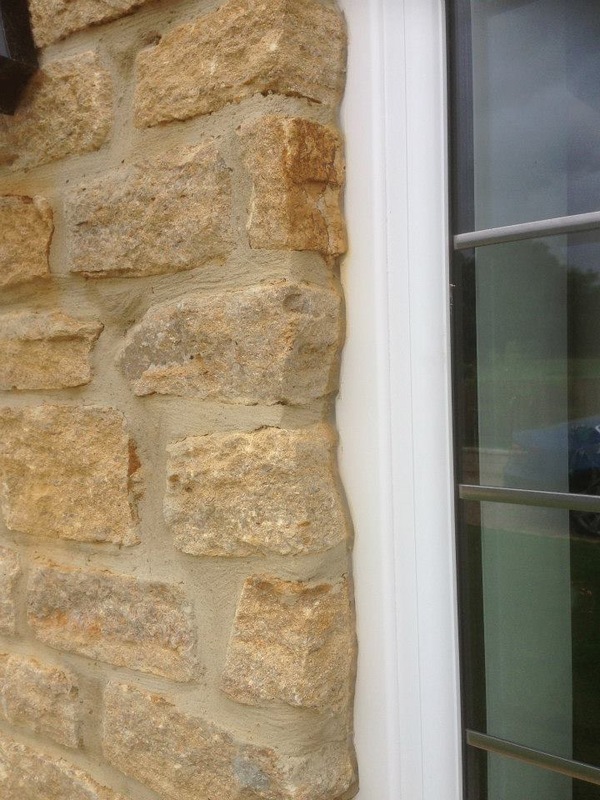 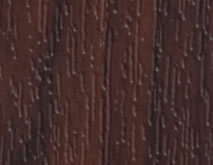 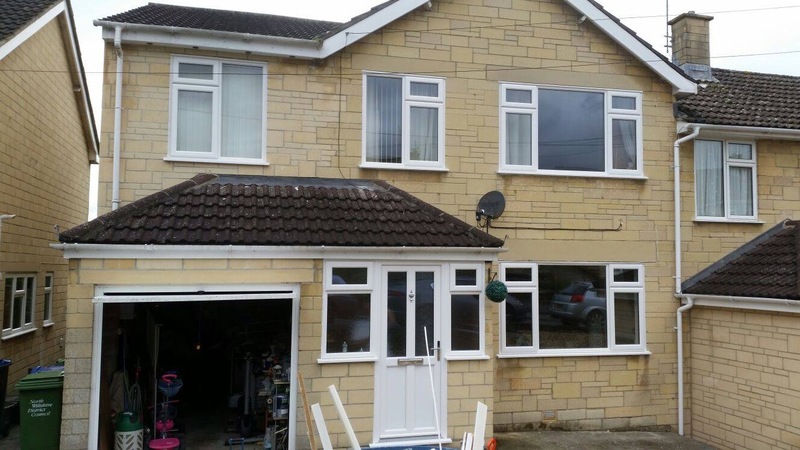 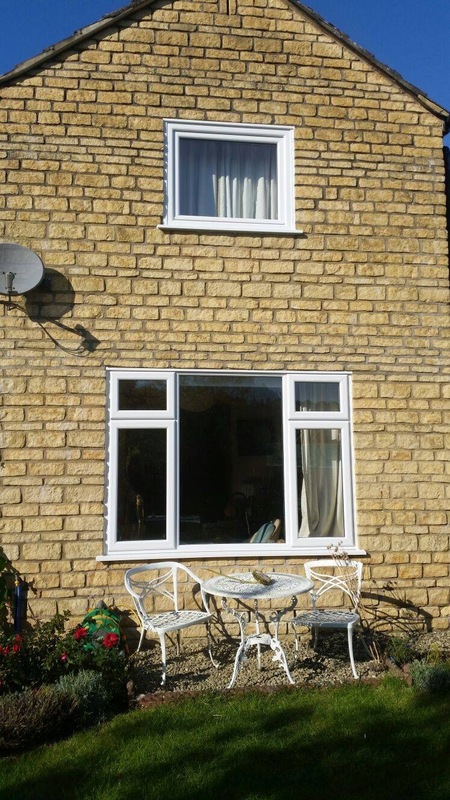 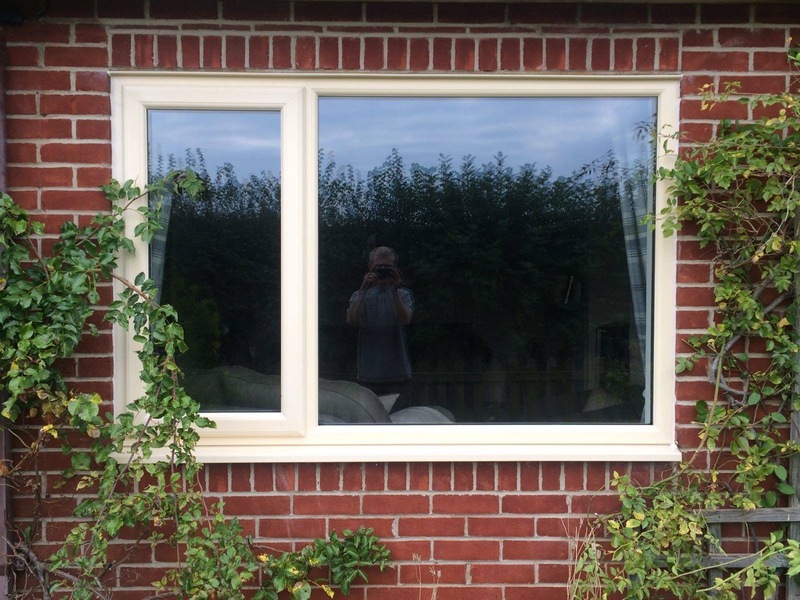 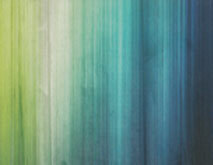 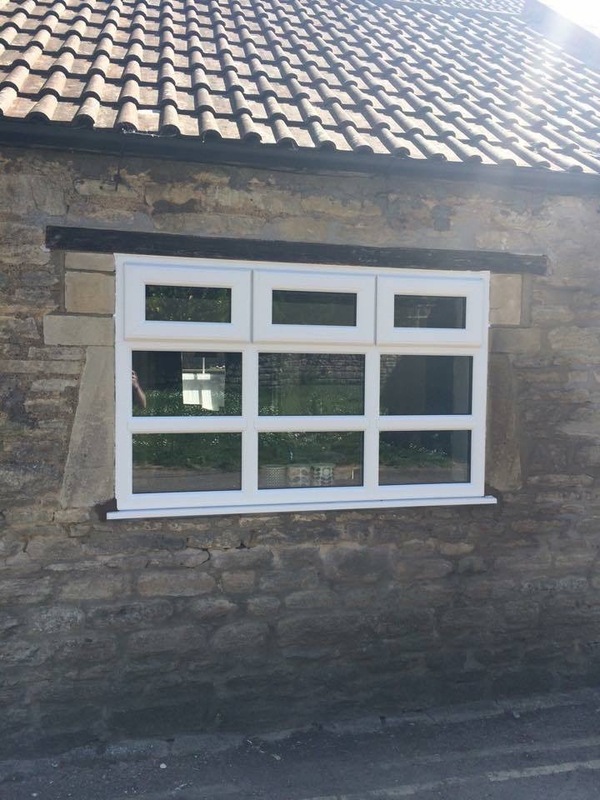 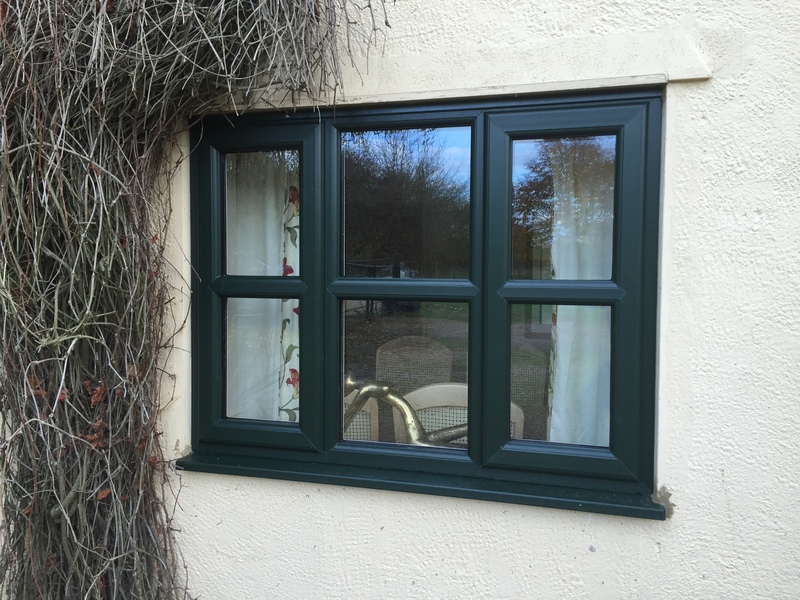 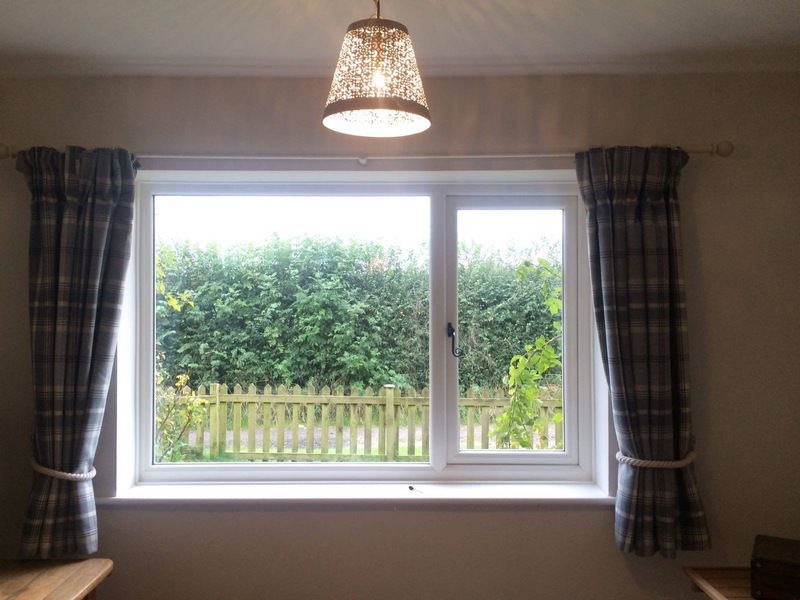 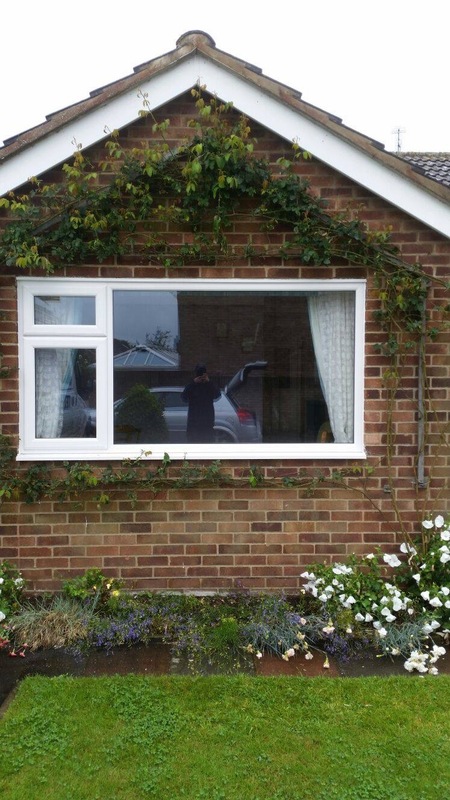 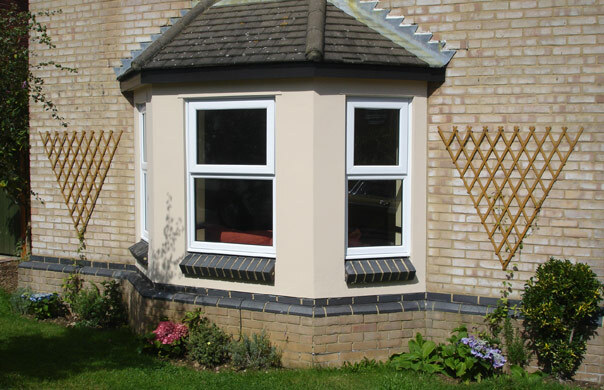 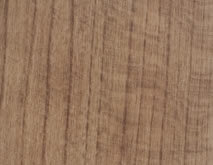 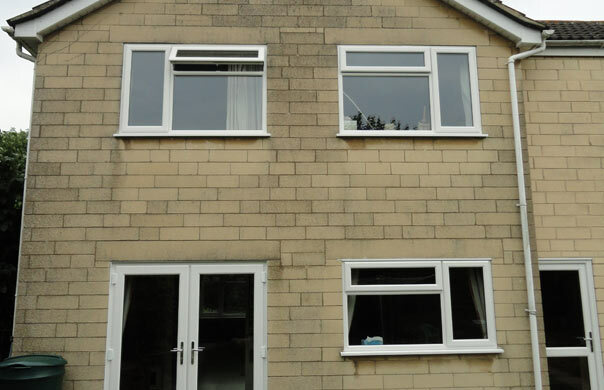 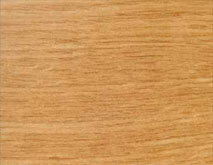 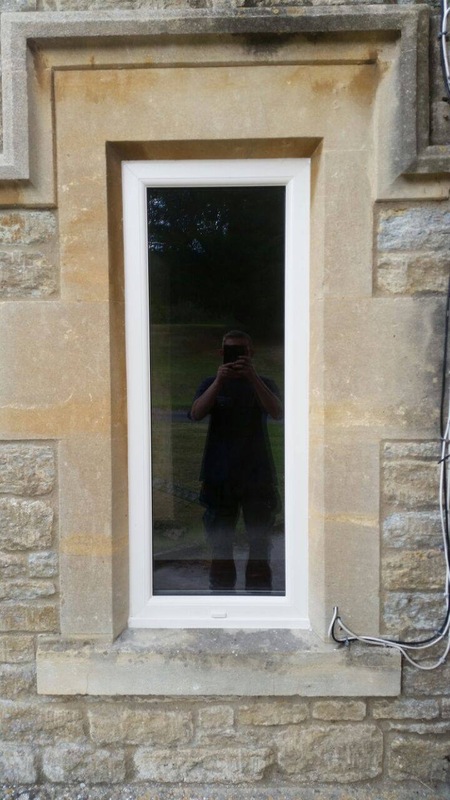 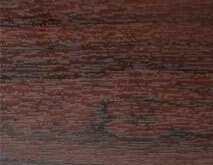 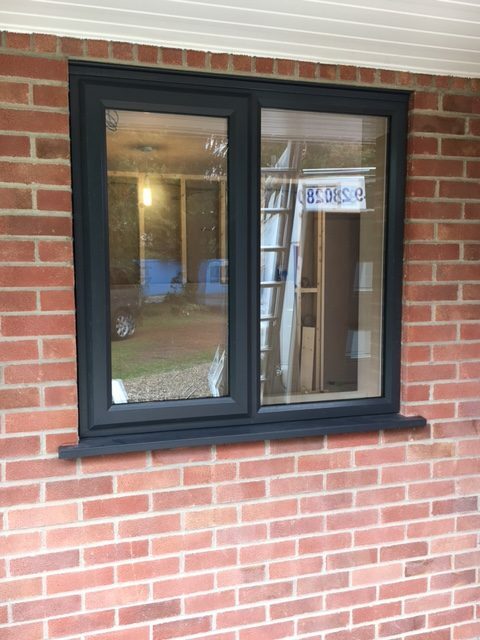 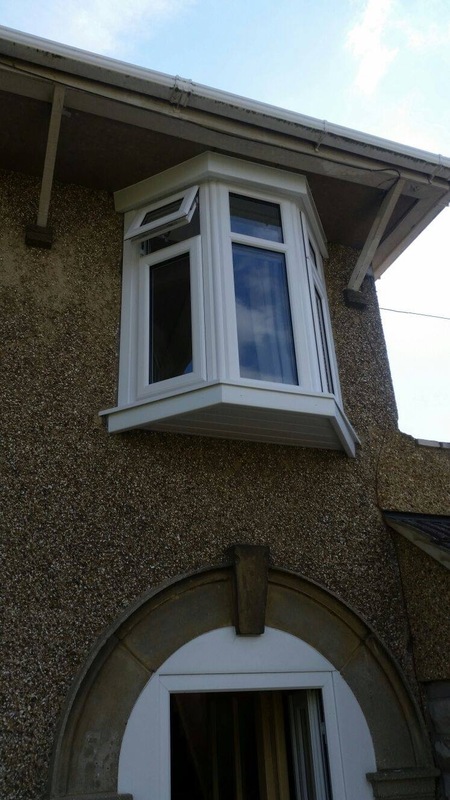 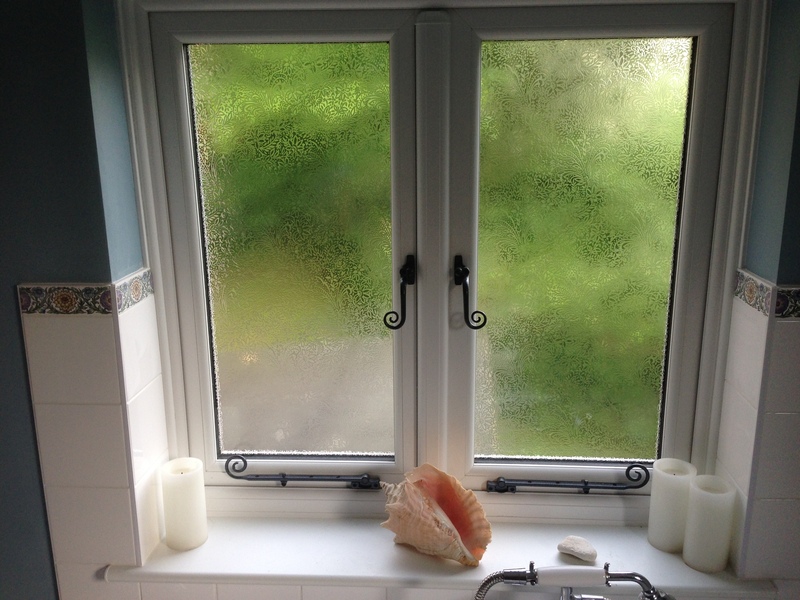 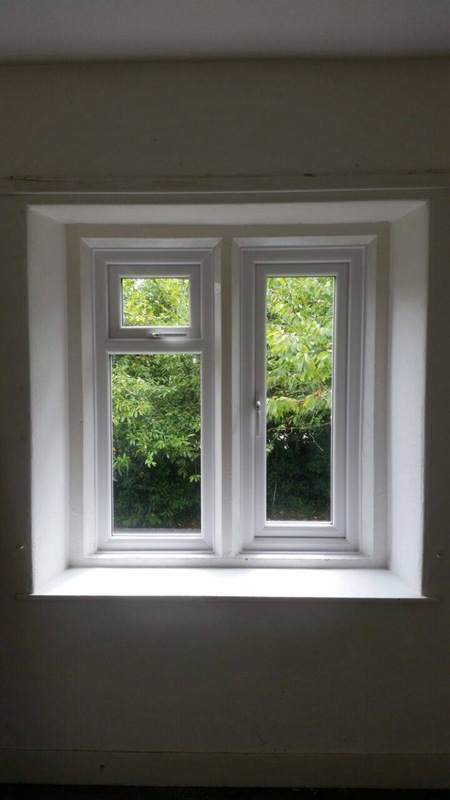 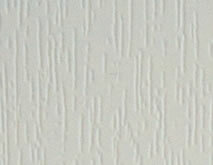 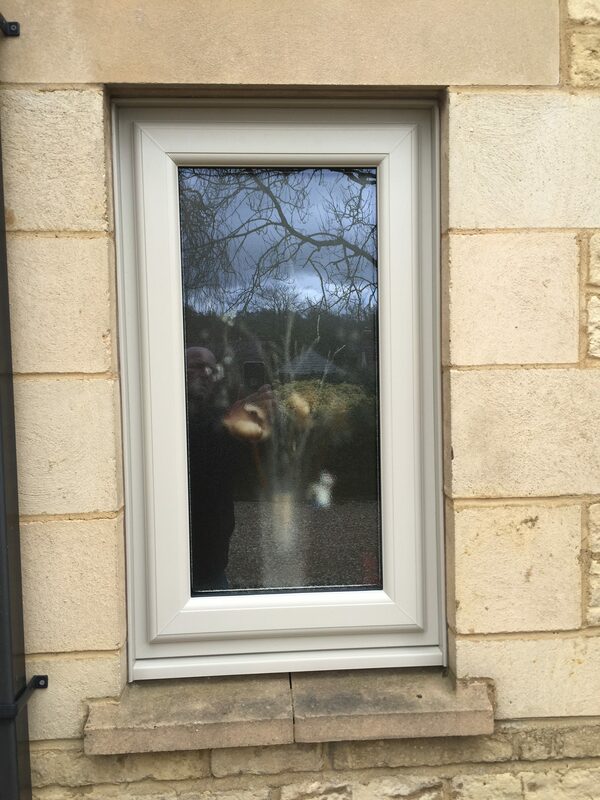 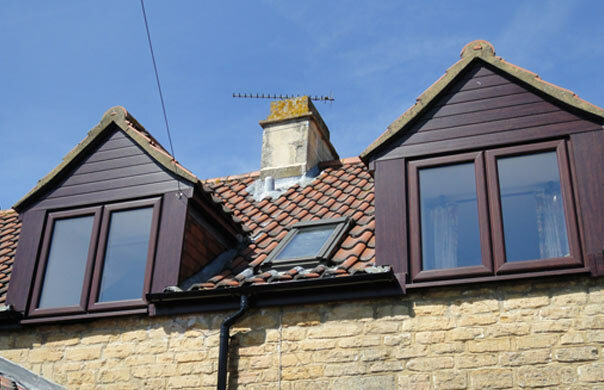 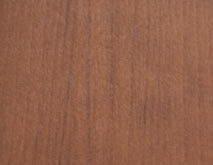 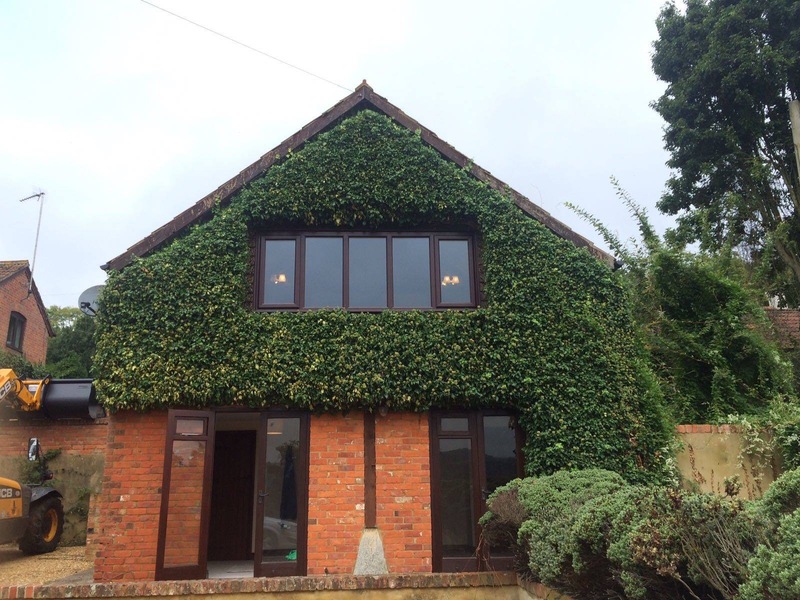 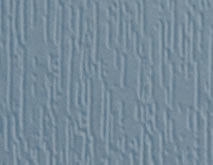 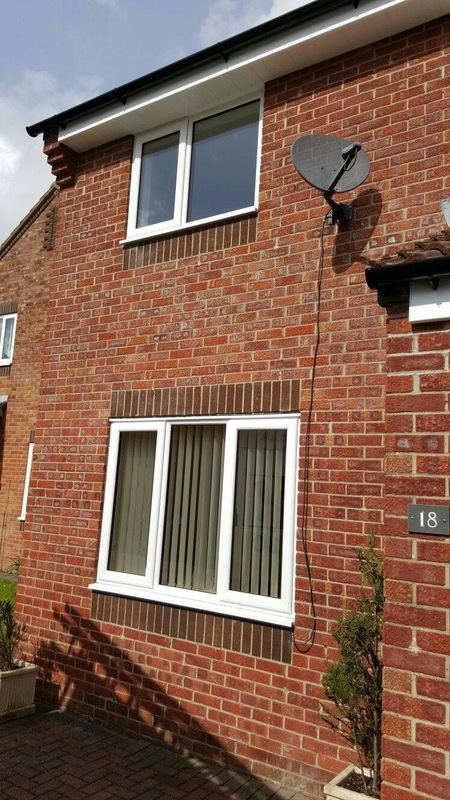 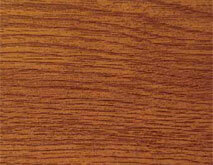 Understated to look at and easy to use, they are the most popular windows we supply and install. 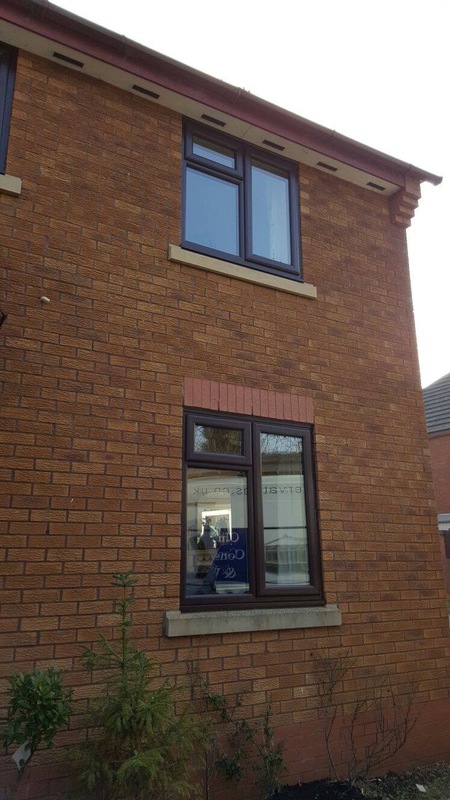 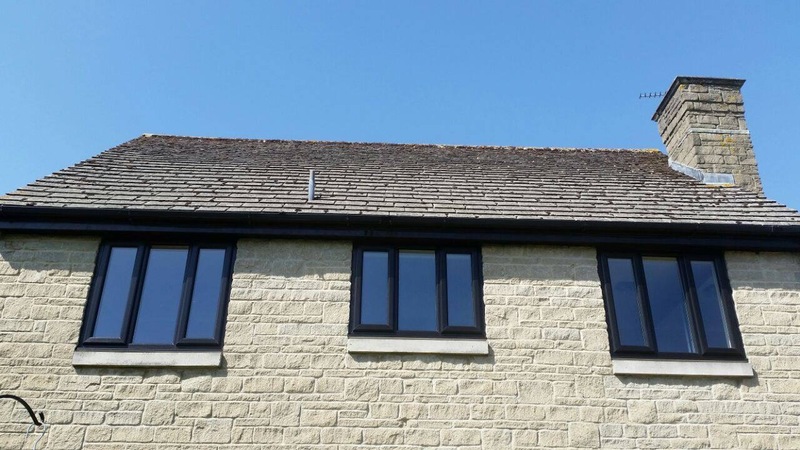 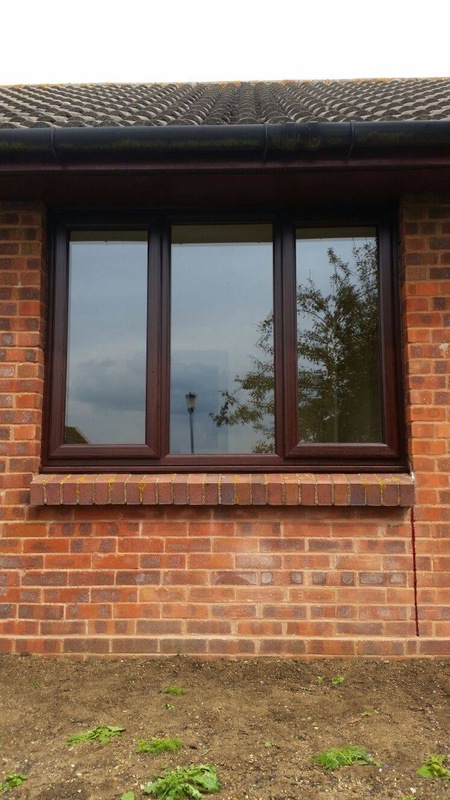 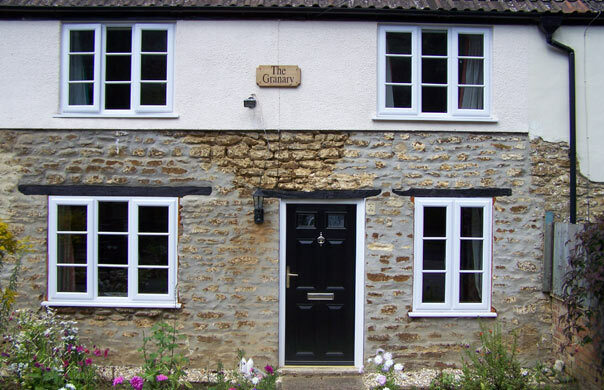 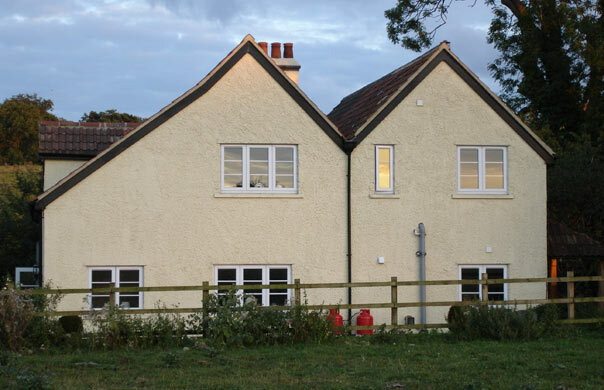 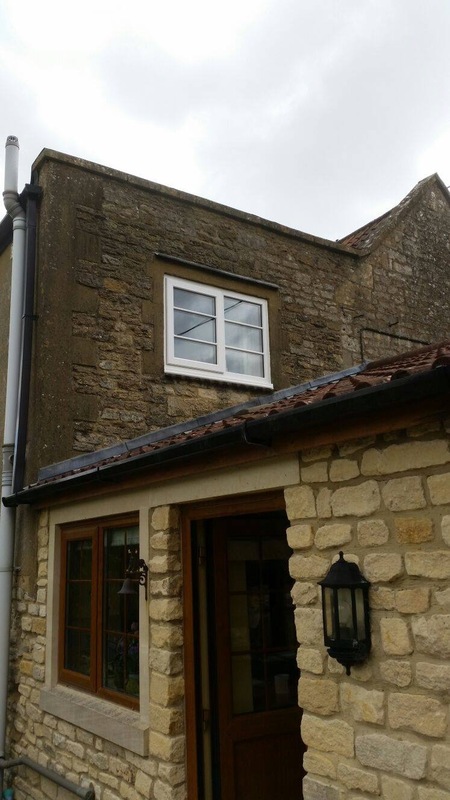 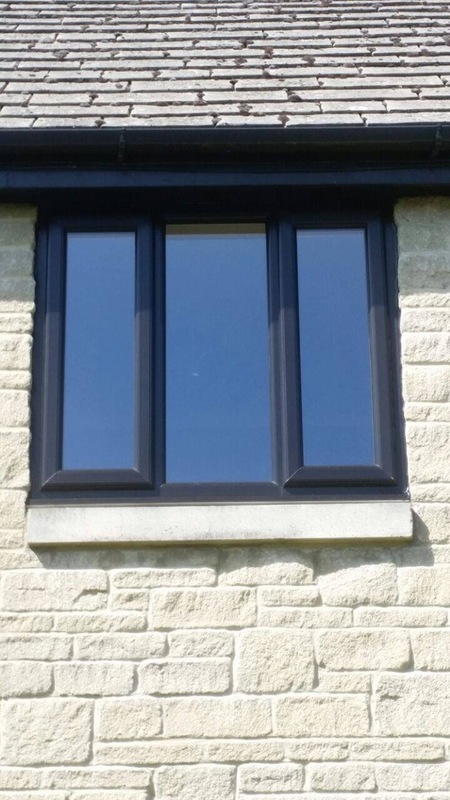 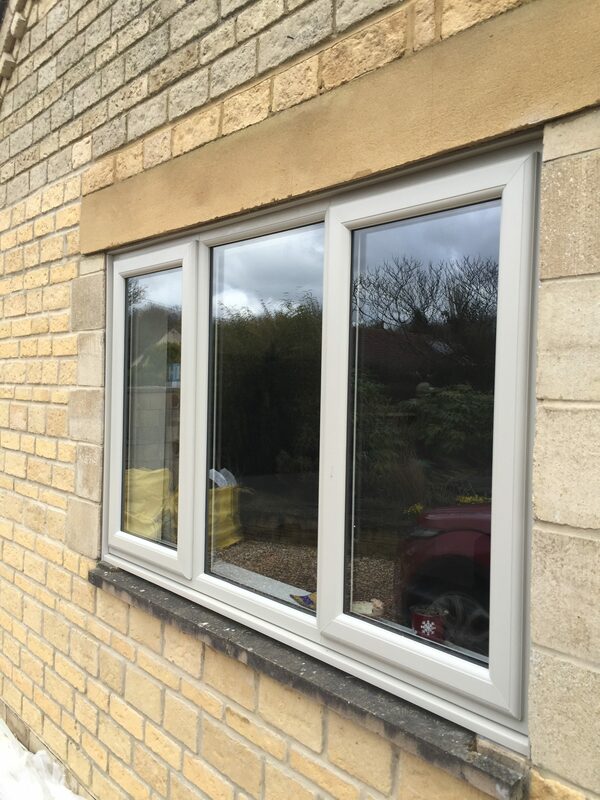 Our casement windows can be fully sculptured or chamfered, so you can choose the style that suits your home.